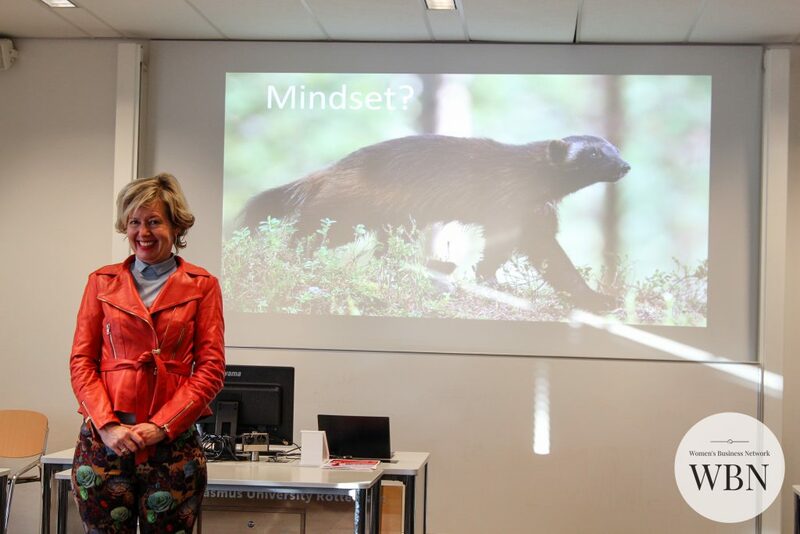 lske Doets, Business Woman of 2017, said during her masterclass: “As an entrepreneur you have to be like a wolverine: fearless and opportunistic. It means being ready to fight and always hungry for more”. 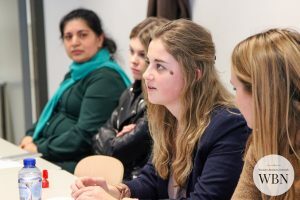 On the 14th of February, Elske gave a masterclass to ambitious female students of the Erasmus University on entrepreneurship, leadership and her own initiative the Young Lady Business Academy. When she became Business Woman of 2017 Elske wanted to give back to the female entrepreneurship community in the Netherlands. She felt that she could start the change by supporting the young ladies that have a dream and are at the starting point of their career. That is where the Young Lady Business Academy originated. 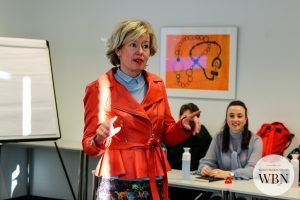 During her masterclass Elske told her own story of becoming an entrepreneur and taking over her dad’s company Jan Doets. We got insights in the challenges she faced during her early years as an entrepreneur and how she decided to do things differently and create a more horizontal organisation where no job titles exist. Now every employee has an animal alter ego. Elske described herself as a white spirit bear which is inspiring and slightly mysterious. She can juggle her businesses, her family and her health, which indeed makes us wonder how she does it all. Most important according to Elske is knowing where your priorities lie and focus on that. Make sure that you follow your passion and do not get distracted by too many other things. Next post	New York, New York – Niet bij te benen…!